For years, Pantone has been the world leader in all things color. So, it’s no surprise that we anxiously wait for their Color of the Year to be announced each December. 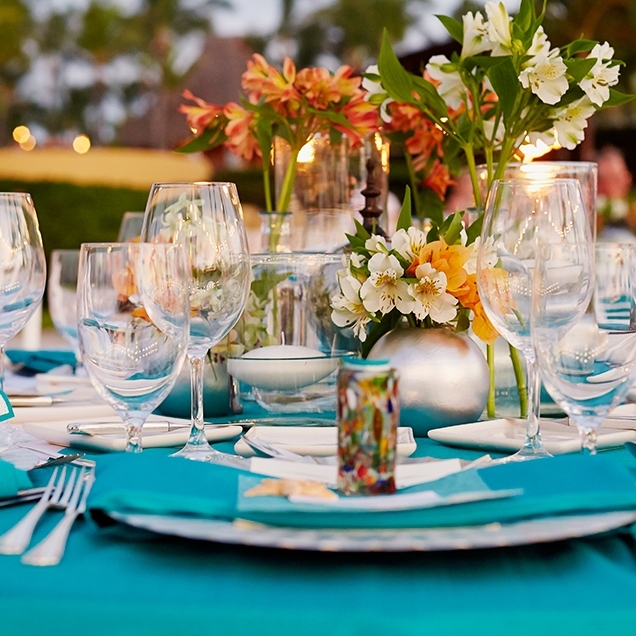 Do you want to incorporate one of these larger-than-life colors into your wedding palette? 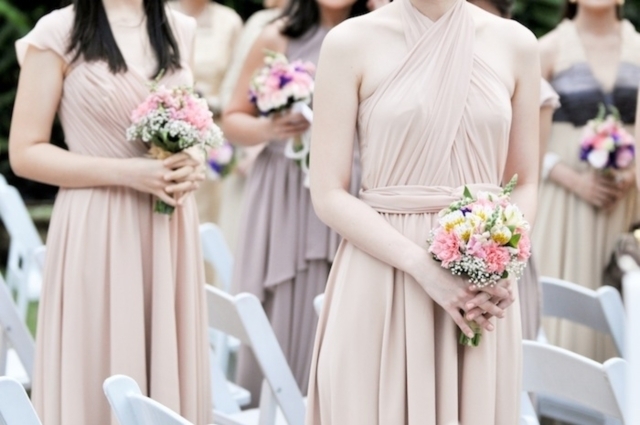 Here are six of the most wedding-worthy Pantone Colors of the Year to consider. 1. Rose Quartz. This year’s choice, Rose Quartz, couldn’t be more perfect for your big day. 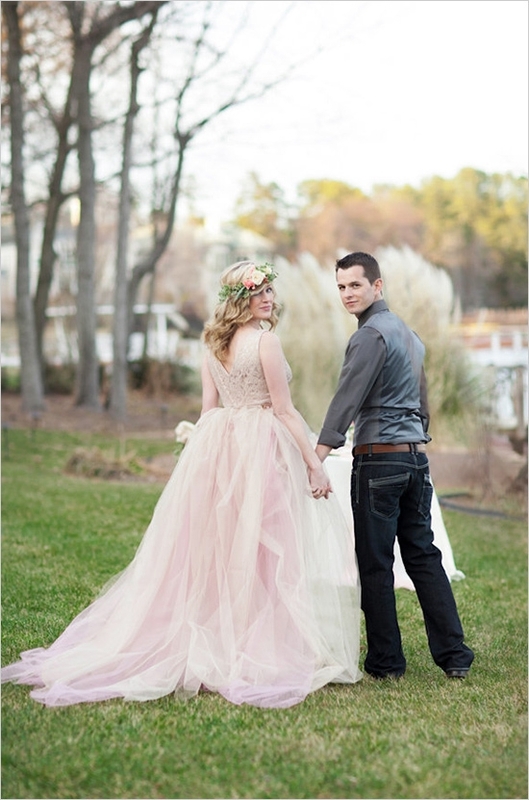 In 2015, we saw the rise of blush bridal gowns and more pink-hued weddings than ever before. With Pantone’s recent announcement, we’re totally betting that blush will continue to grow in popularity. Photo by Holeigh V Photography via Wedding Chicks. 2. Serenity. For the first time, Pantone announced that there would be two Colors of the Year in 2016. 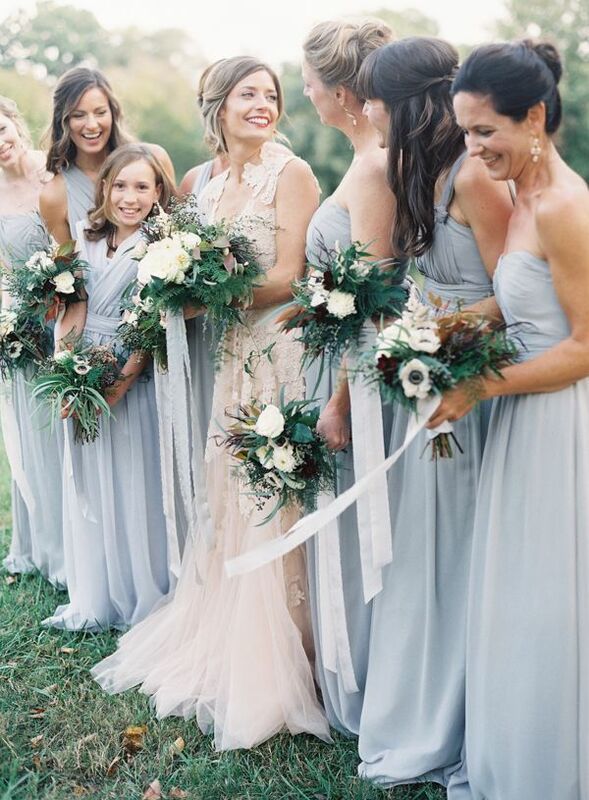 As a cool complement to Rose Quartz, Serenity is a romantic choice for your “I dos.” Opt for Serenity-toned bridesmaids dresses, wedding decor and even your bridal gown. Photo by Jessica Lorren Photography. 3. Marsala. Color #18-1438, Marsala, was chosen as the 2015 shade. This moody tone is perfect for all you couples tying the knot next fall. Pair with grey and navy or pop your palette with a hint of gold. 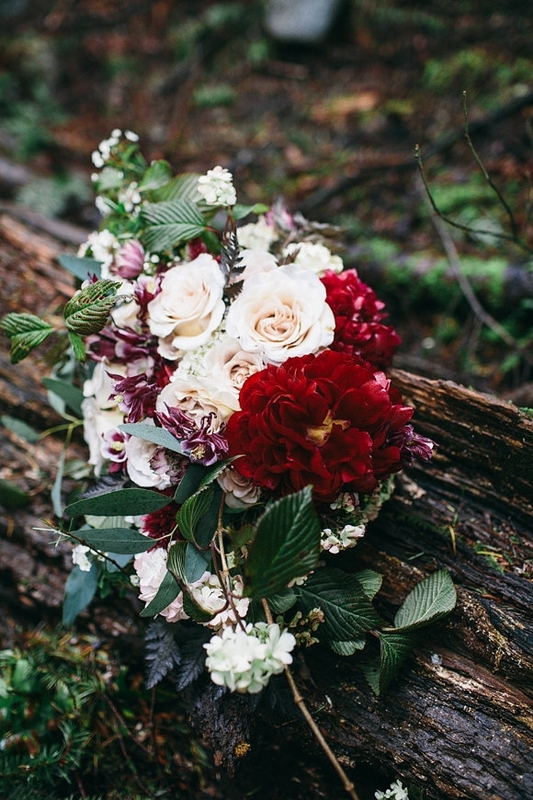 Marsala is the ideal color for bridesmaids dresses, blooms, and paper products. Photo by Jess Hunter Photography via Magnolia Rouge. 4. Sand Dollar. 2006’s Color of the Year, Sand Dollar, is a classic and totally timeless shade. This neutral can easily pair with your other big day colors and can be used for tabletop linens, paper products, and menswear. Photo via Bride and Breakfast. 5. Aqua Sky. This beachy blue was pretty much made for destination weddings. Chosen as Pantone’s 2003 Color of the Year, Aqua Sky would be ideal for bridesmaid dresses, wedding decor, linens, paper products and cake accessories. 6. True Red. Color #19-1664 is as dramatic and romantic as they come. 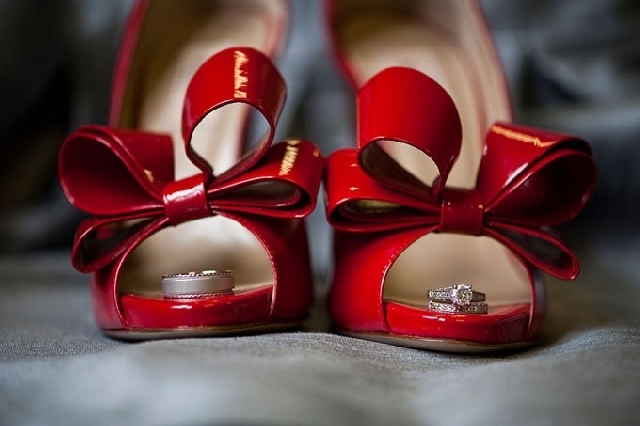 We picture True Red being used as an accent color on your big day – think sashes, red rose bouquets, men’s accessories and touches of red throughout your ceremony and reception decor. Photo by BRC Photography via Glamour and Grace.